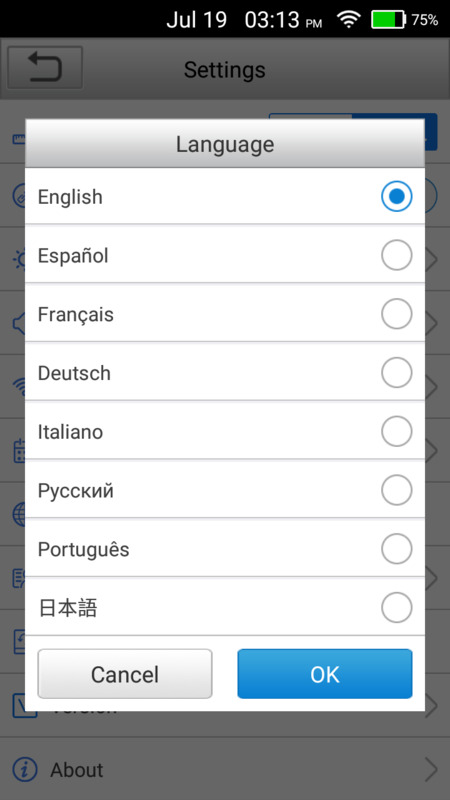 free update for 1 year, 50USD for renewal. 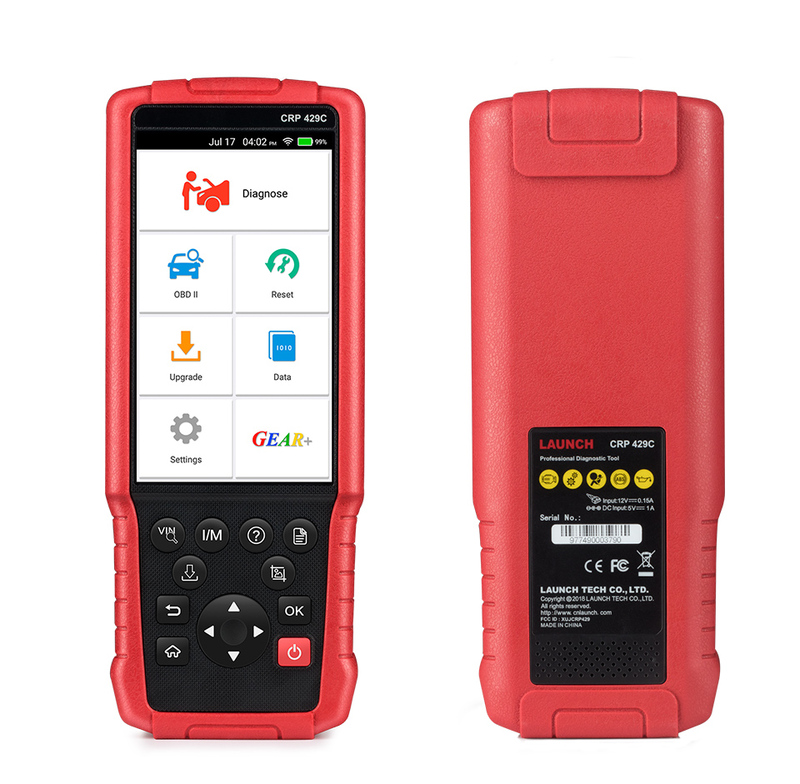 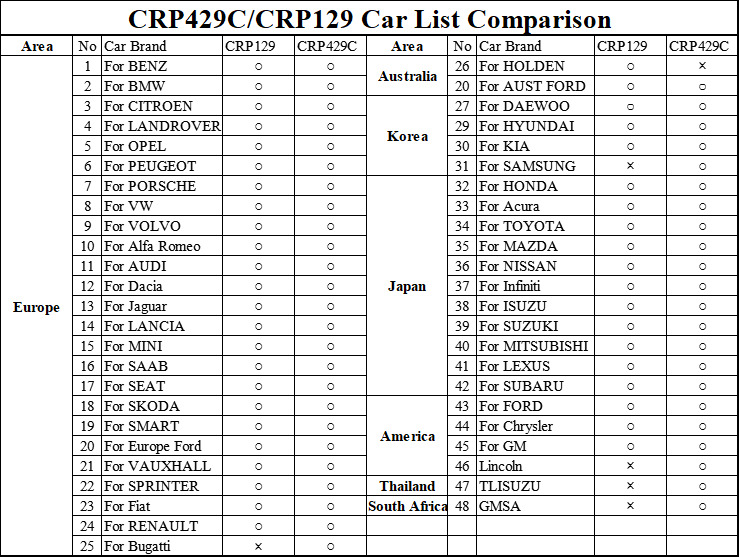 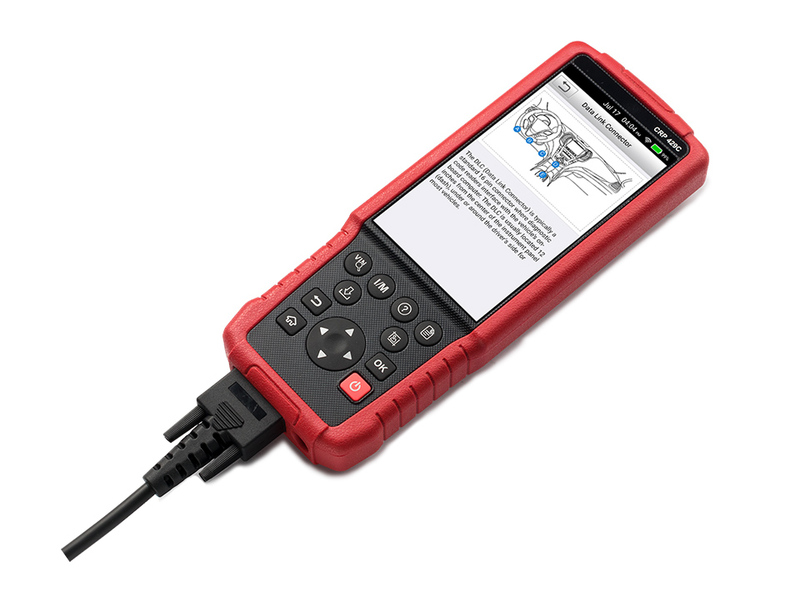 It is a professional diagnostic tool for passenger vehicles, with advantages of wide car model coverage, powerful test functions, accurate test data, and online diagnostics. 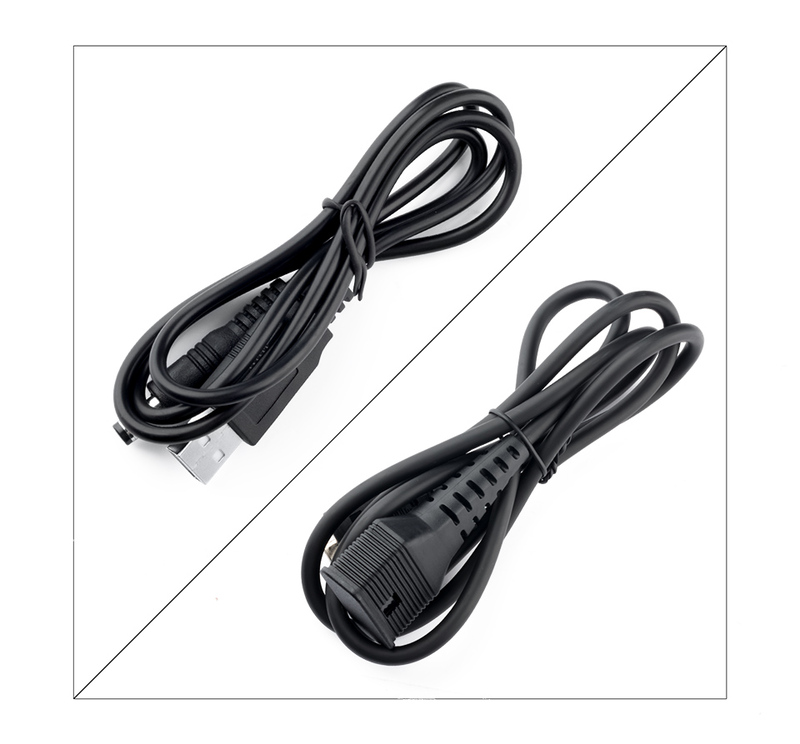 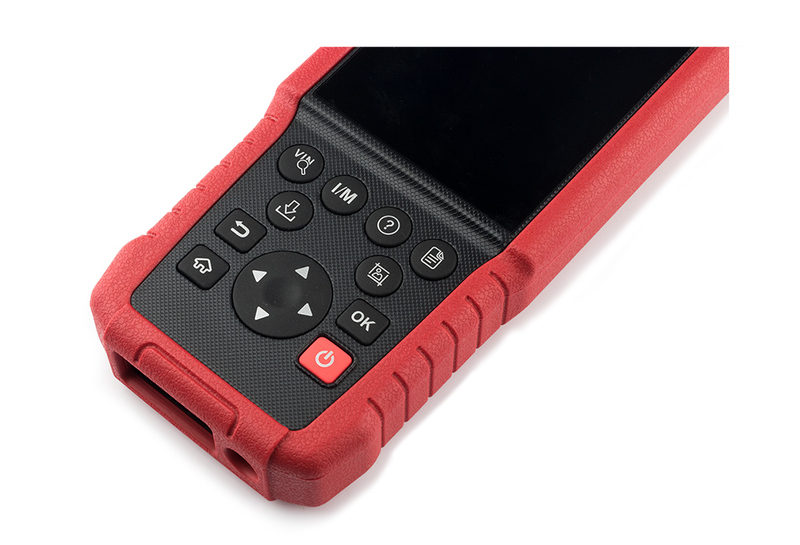 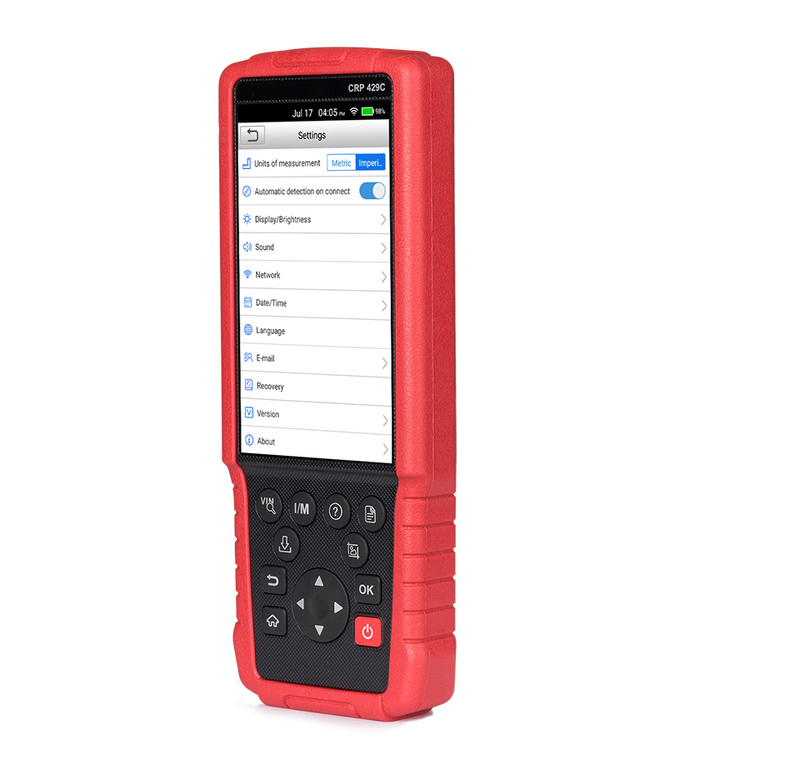 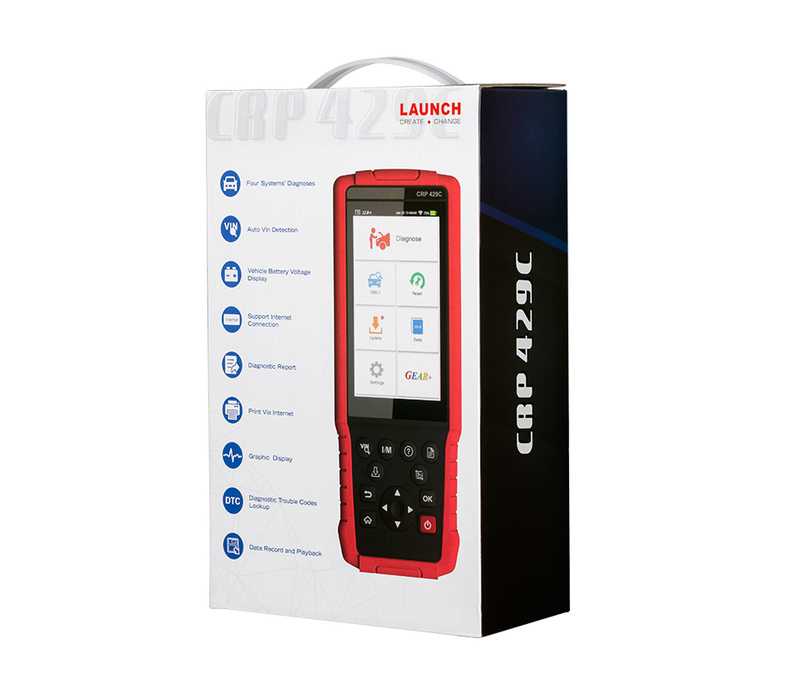 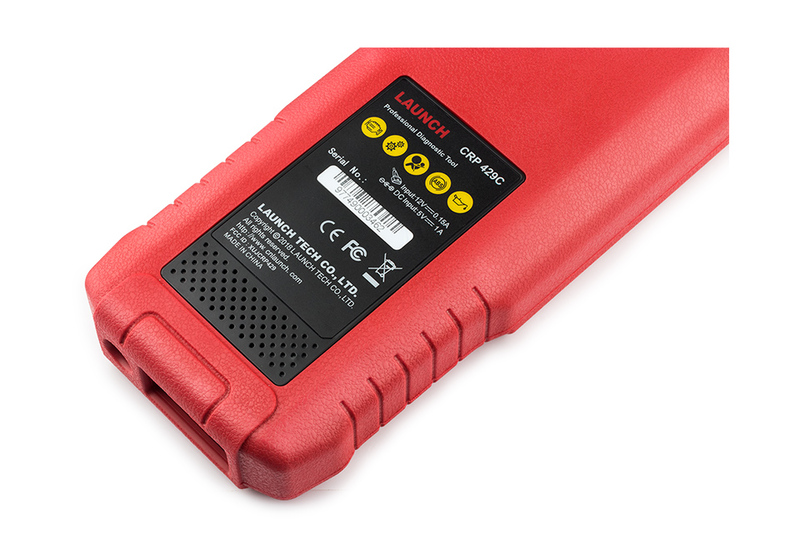 It supports the basic diagnostic functions and 11 common service and reset functions of the four major systems for overseas mainstream models. 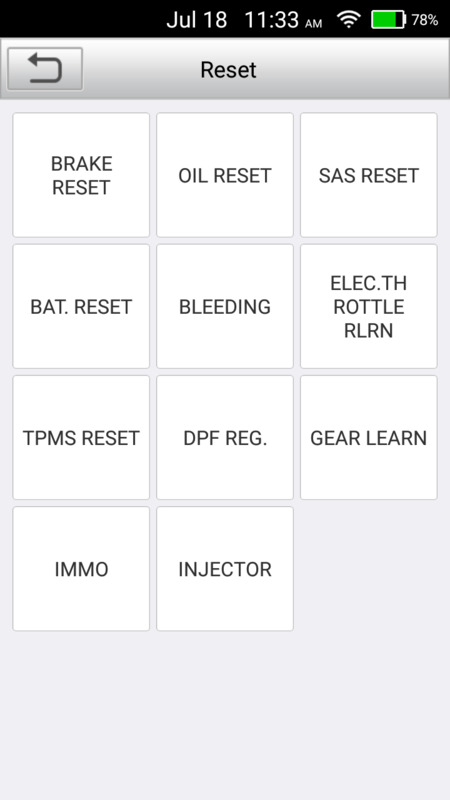 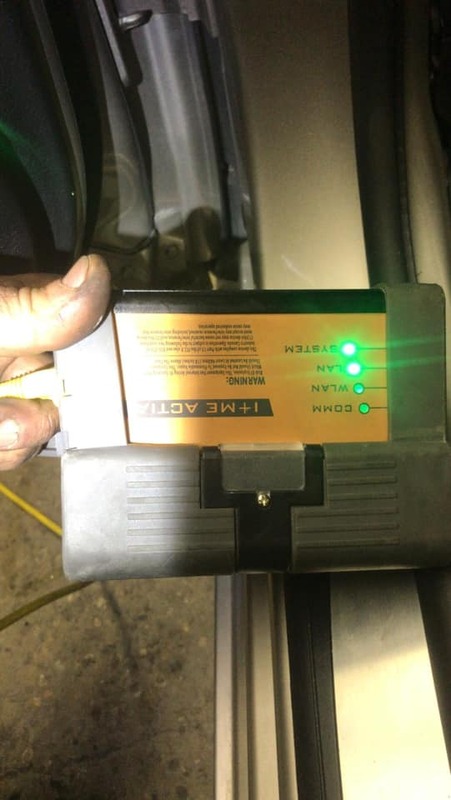 Support 11 common service and reset functions, including Oil Lamp Reset, Brake Pad Reset, TPMS Reset, Battery Matching, Injector Programming, Throttle Adaptation, DPF Reset, Gear Learning, Steering Angle Reset, ABS Brake Bleeding, and Anti-Theft Matching. 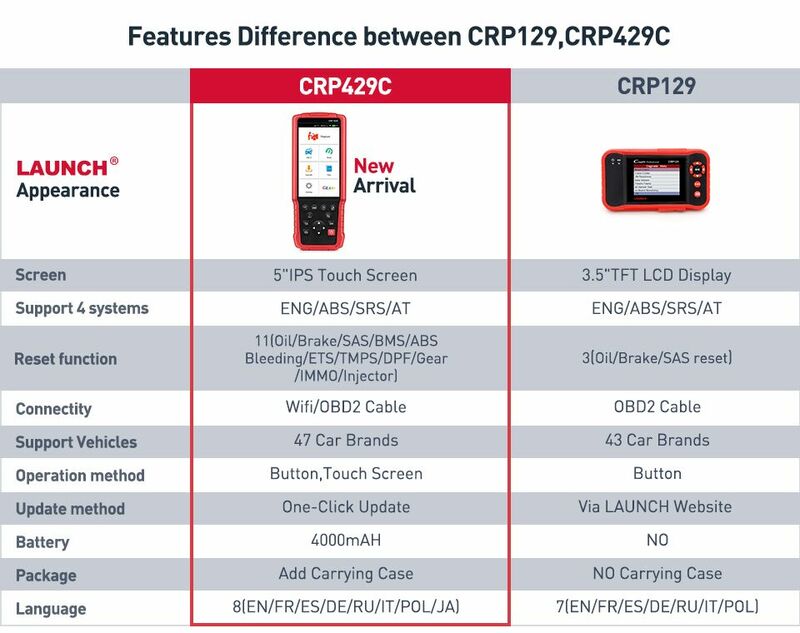 Launch X431 V8 inch Table update by One-Click Update ,it make the device update efficient and convenient.And free update online within 2 years, after that, it will cost 450USD/Year. 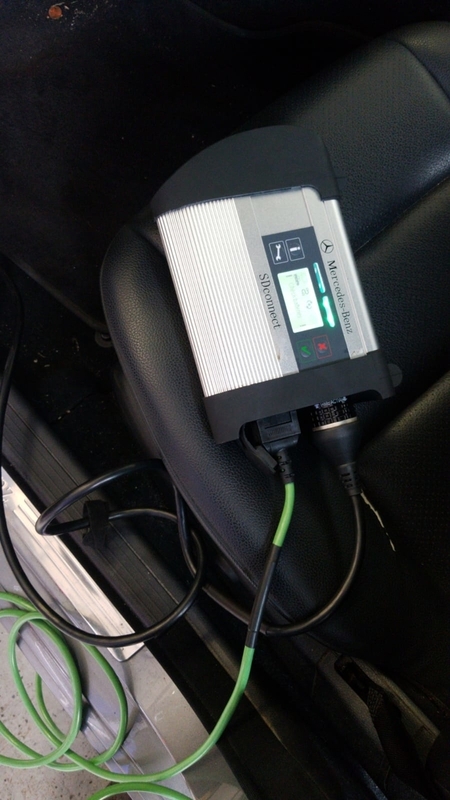 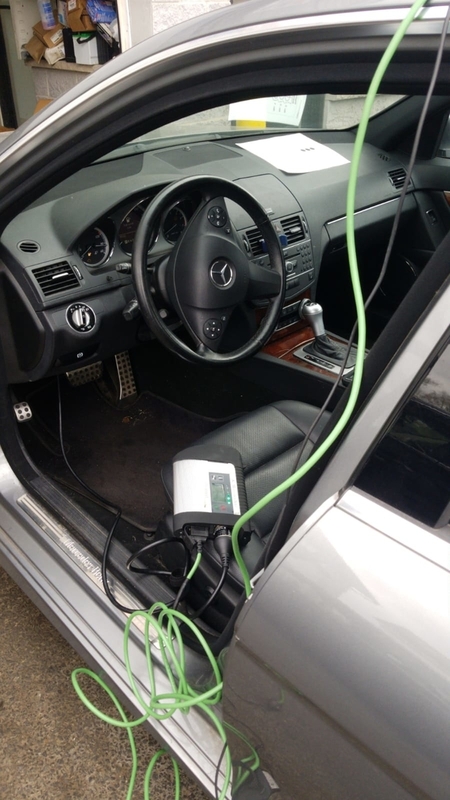 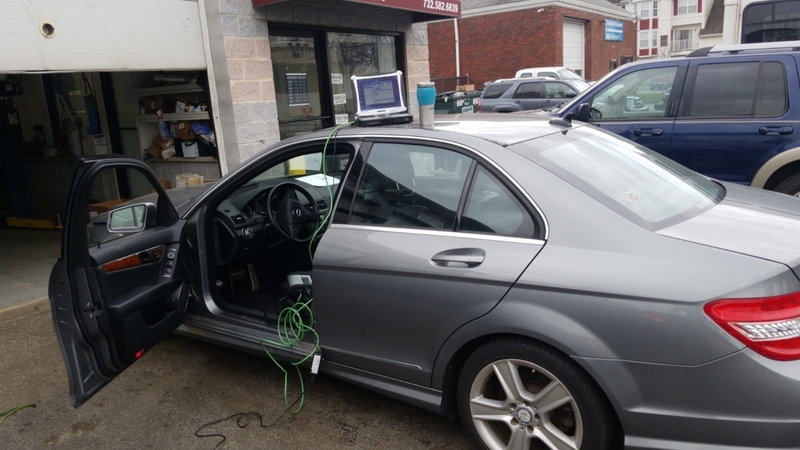 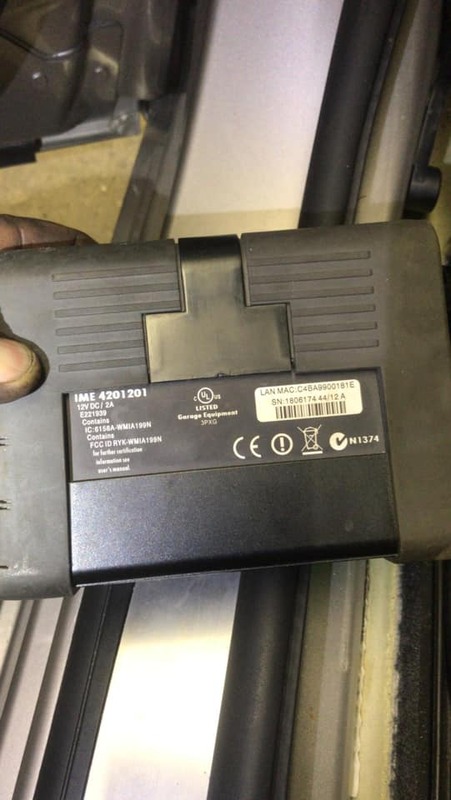 Mercedes Star diagnose SD Connect SD C4 is a latest Mercedes Benz wireless multiplexer. 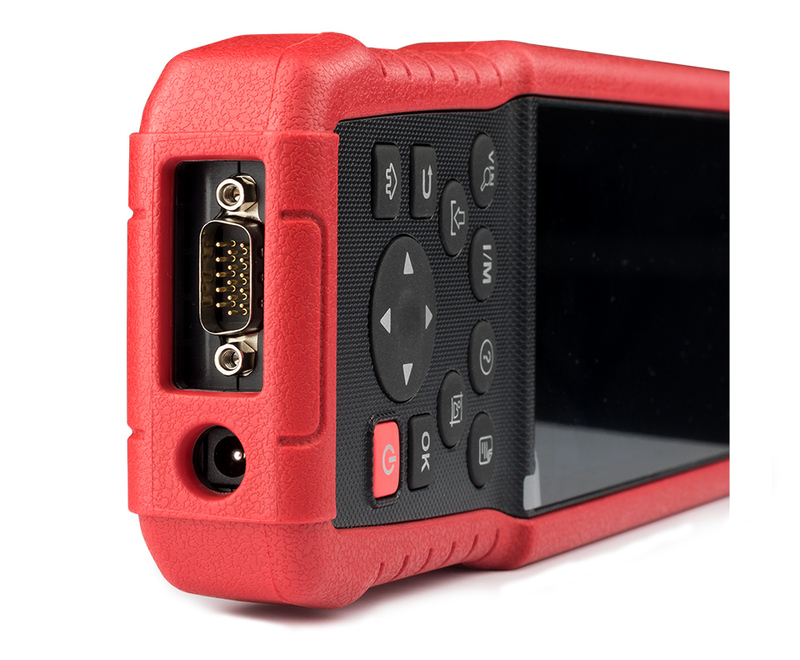 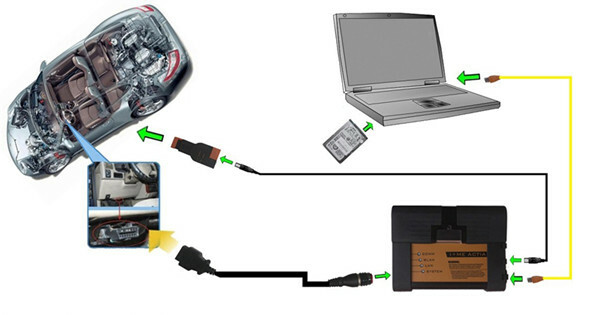 It can diagnose and program for all Mercedes Benz cars trucks,bus and orther Vehicles. 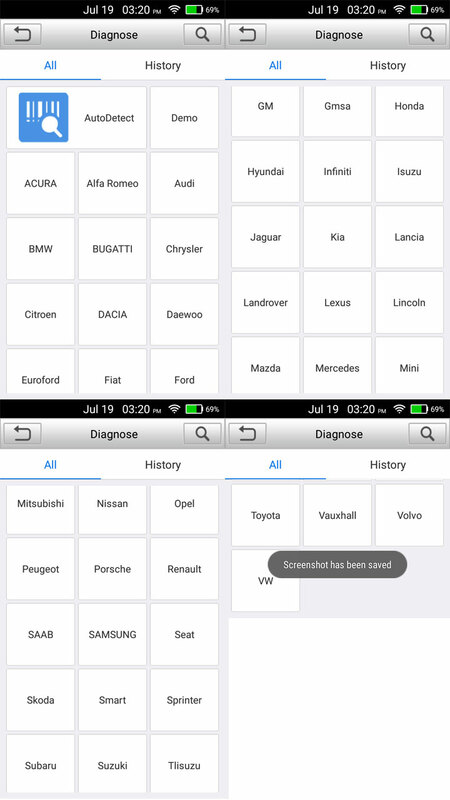 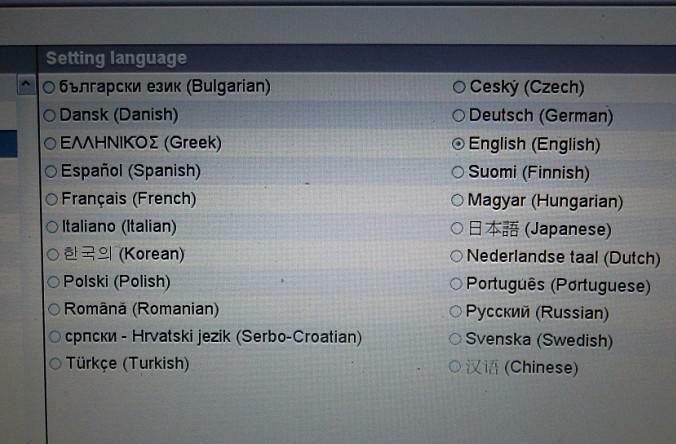 Software includes DAS, Xentry, EPC, WIS, DAS Developer, free DTS Monaco & Vediamo.